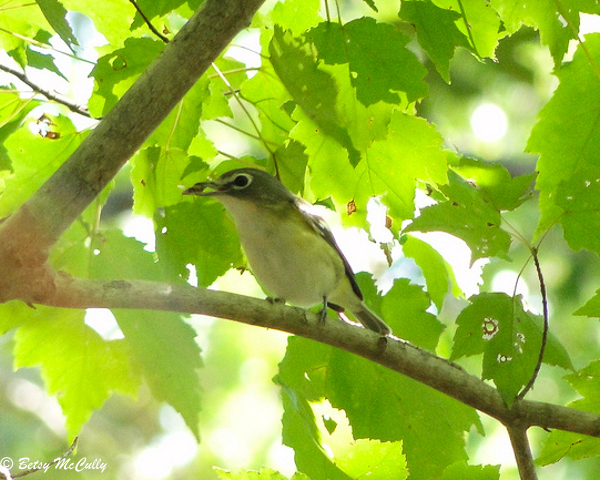 Blue-headed Vireo (Vireo solitarius). Forests. Migrant. Breeds upstate.